Practical information such as IT support, parking, transport and maps. Search the Faculty directory to find out lecturer and facilitator details. MGSM Careers Office has a range of services available to students to assist them in managing and developing their careers. More on the MGSM Careers Office. 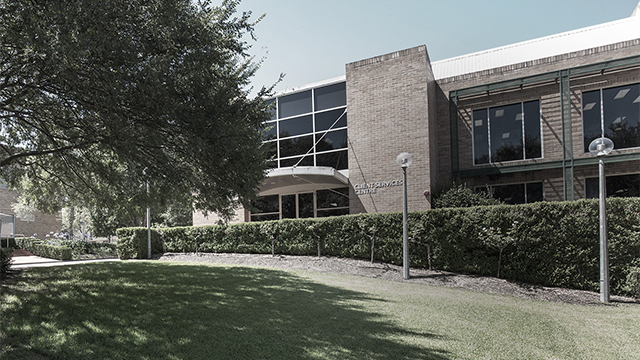 The Macquarie University Campus Card is your key to a range of resources, facilities and services on campus and is valid for the period of your enrolment here. Apply for a campus card using CaptureMe. The Macquarie University City Campus is very close to Martin Place train station and Wynyard train station, and is also accessible by ferry to Circular Quay. By Train – for train timetables to and from the city, please visit Sydney Trains. The MGSM North Ryde campus has a dedicated car park which can be accessed only through the boom gate at Talavera Road. Students wishing to park in this area must use the Macquarie University new technology-based pay-as-you-go (PAYG) parking system. Please refer to the Macquarie University parking website for further information on cost and how to register. See the list of IT services that MGSM offers you.